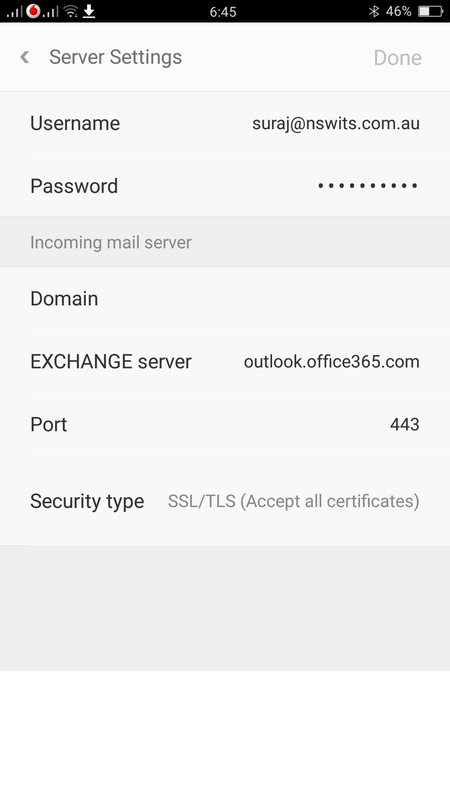 How to Setup Office 365 Email on Mobile Devices? 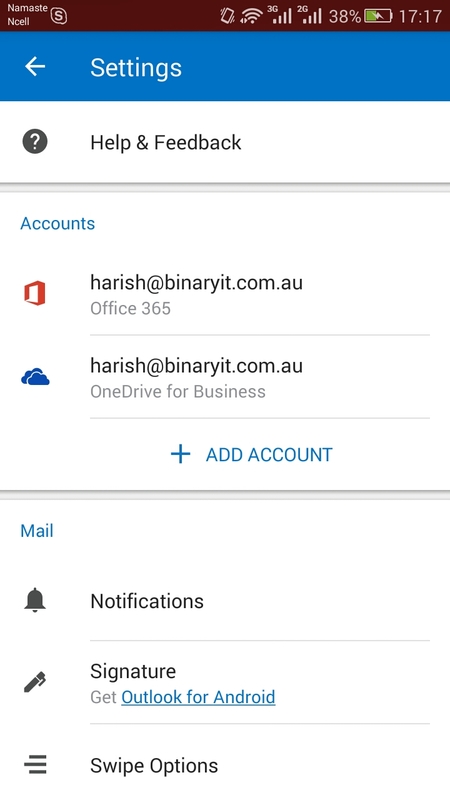 Home >> Business >> How to Setup Office 365 Email on Mobile Devices? 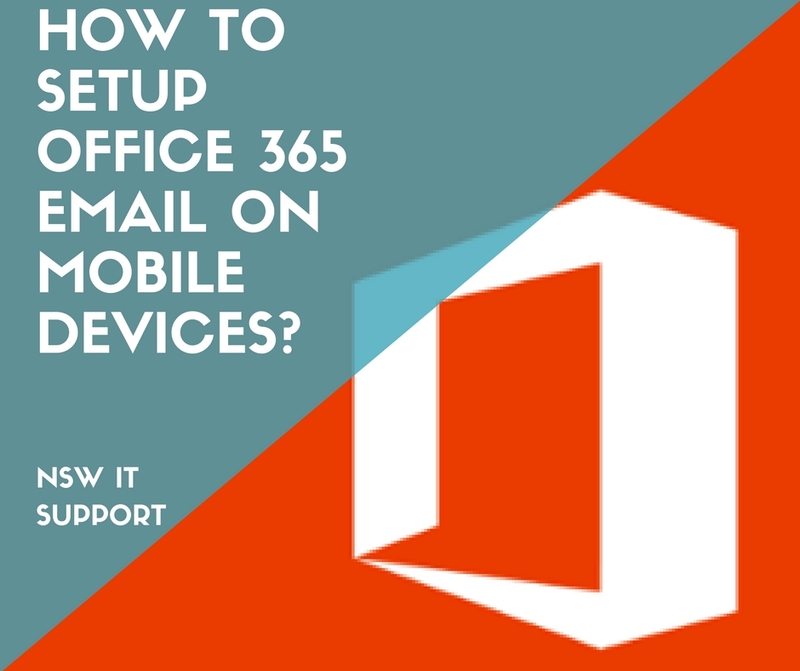 This article will help you to setup Office 365 Email service on your mobile devices. 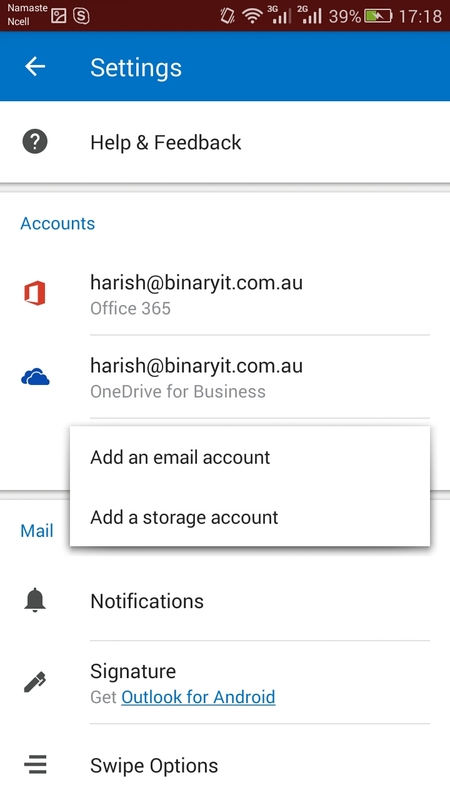 Basically, one can configure the email account for Office 365 using two ways. The ways are Exchange or IMAP (Internet Message Access Protocol) settings. There are a number of advantages to set up the email service on your mobile devices using Exchange rather than IMAP. 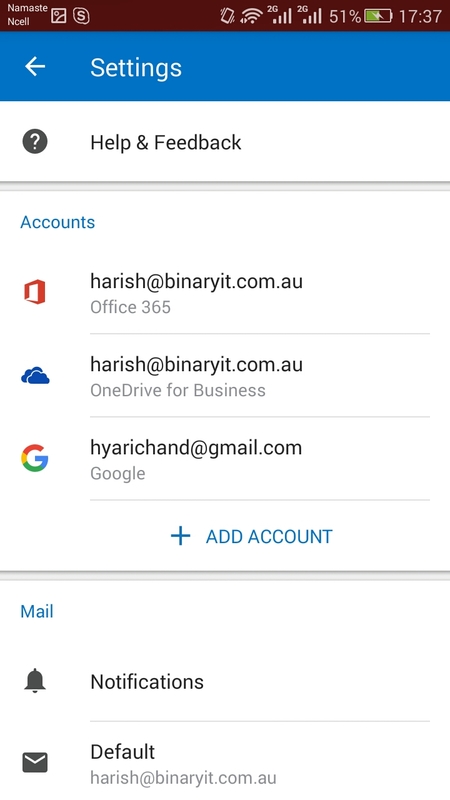 One advantage os that you only need your email address and password to set up email in Office 365. However, in IMAP you need to show additional server information. Also, the exchange has the direct access to the USC calendar which is the part of Office 365. Another key point is that you won’t be able to access the calendar function if you prefer IMAP as your setup. 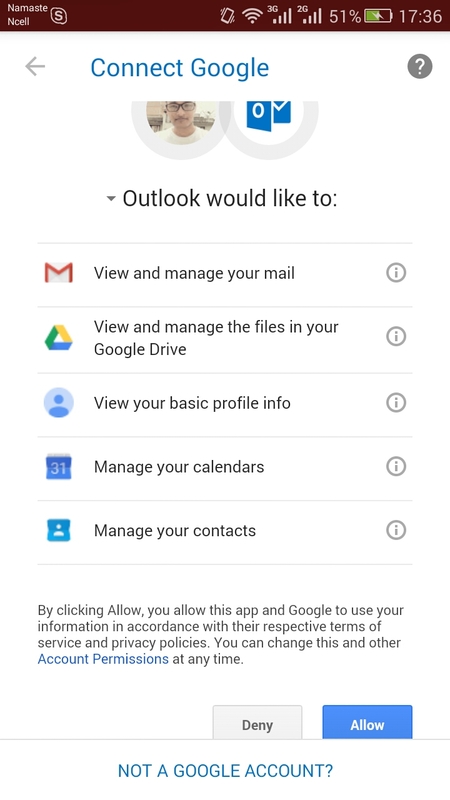 Open Outlook for android. 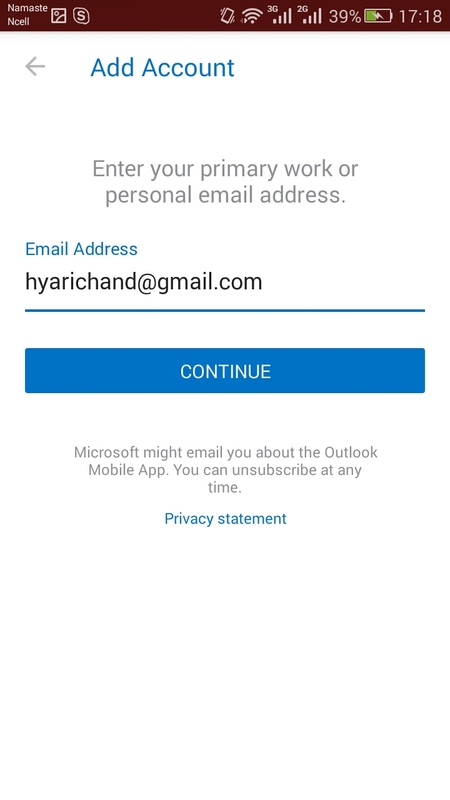 Of not available, download Outlook from Play Store. You type your full email address in the text field and Continue. Note: If email provider is required you need to set up an IMAP or POP account. 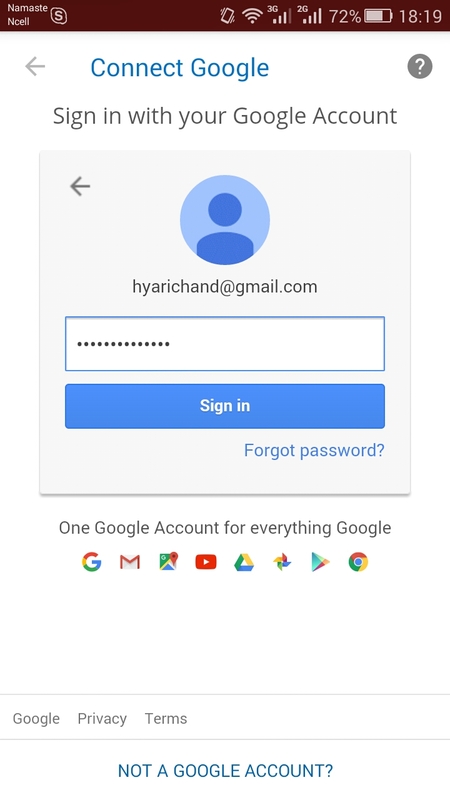 Enter your email account password and complete the Sign In. Note: You may be asked to add a little description of yours and display name. Accept/Allow the permission to Outlook to sync your cloud services, calendars, contacts, etc. Congratulations you are ready to use your added account to Office 365 on android device. 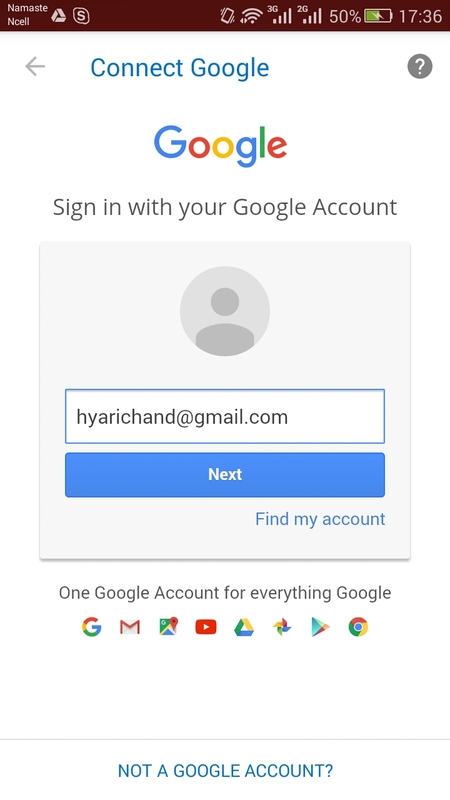 Go to accounts and Sync > Add Account > Select Exchange > Enter email Address and Password. Note: It picks up all setting automatically in latest iPhone.